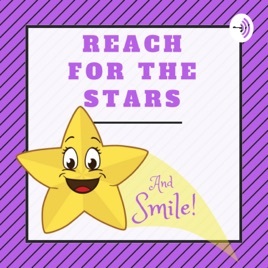 Reach for the Stars and Smile! is an inspirational and motivational podcast that will enlighten & entertain you while helping to reach for your highest potential when challenges and obstacles come your way. I love taking one action away from a podcast. Thank you for sharing your wisdom and ideas.